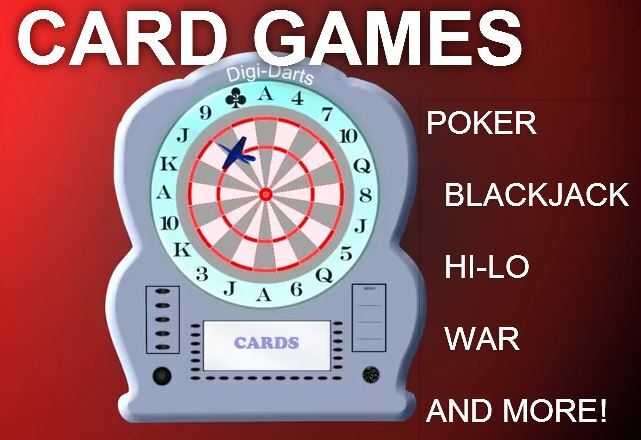 Dartboards are a multi-million dollar industry as the inventors of the first electronic dartboard quickly found out in 1997 when they changed the entire face of the dart world as we knew it. The game of darts is an enormous market world-wide with dart competitions being live broadcast internationally every year. 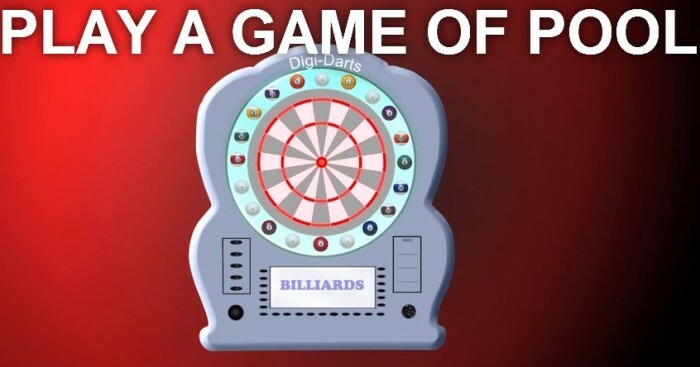 If you go to any dart board website you will see them selling very well for up to $349 and more and NONE of them come close to the technology or graphic features that this board has. The difference between this board and theirs is the same difference between the "land-line" home phone and the invention of the digital cell phone. Everyone who owns a dartboard today, once they see this, will HAVE to have it because it's the next generation. I’ll wager a guess that Everyone you know right now either has or has had a dartboard in their house, garage or has thrown some darts at the local bar or a friends’ home. There isn't anywhere you can go that there probably isn't a board somewhere. That's what we have a hold of here. The 1st of the NEW AGE of an age-old game. What Makes This The Best Board Out There? 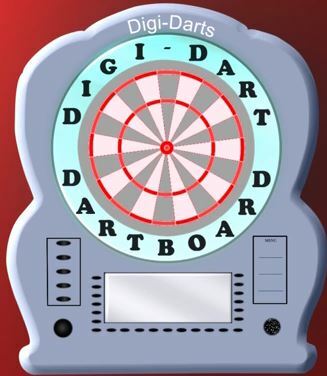 **DIGI-DARTS DARTBOARD brings darts into the 21ST CENTURY. We have added a patented digital target display ring innovation to replace all of the boards of today. This ring is embedded into an electronic dartboard, replacing the outer number ring of the dartboard (protected by a transparent plastic ring so that darts don’t harm it). Nearly Unlimited Graphics: whenever you choose a different game on this board, the graphics change (Goodbye Same Old Numbers) with that game. The games for this board are only limited to what we can imagine and since there are currently over 100 games out there with over 300 different variations to them, you can rest assured that you’ll never get bored with this board. Animated Digital Graphics: you can choose to leave the graphics for each game in a “static” mode for easy play or spice up your game by choosing a level that will give the game the option of animation either before, after or actually during each game. 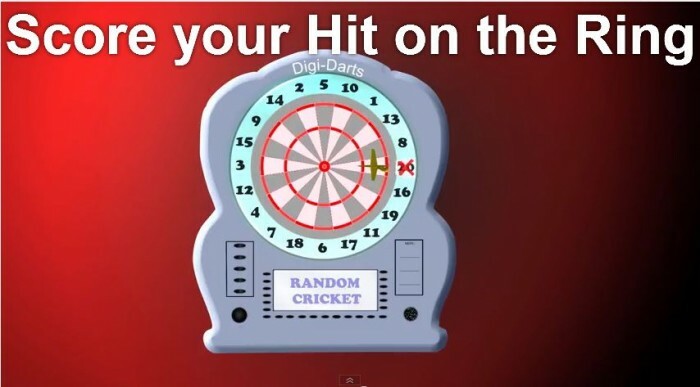 *Zen Cricket™ for instance has a time limit on how long you have to throw a dart (depending on the level chosen) to score or the numbers “move” to a different location on the board and the clock starts again. This is a perfect game for increasing eye-hand coordination. Pool for instance has the animation of the balls moving around the table when you "break" and/or hit your ball much as they do on a real pool table depending on the level chosen. Racing for instance is a graphic game where the Car is actually moving around the Digital Ring at a given speed and your goal is to “stop” it by scoring on the target it’s currently on. 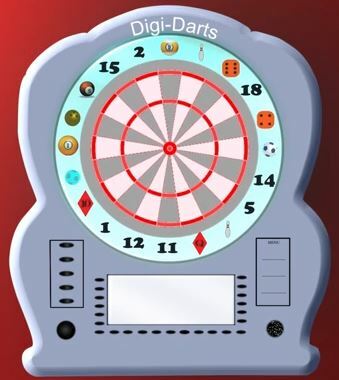 We are extremely confident that when this board gets manufactured, nearly everyone, if not everyone who currently owns an electronic dartboard will throw theirs out and replace it with ours. You CANNOT PASS ON THIS! 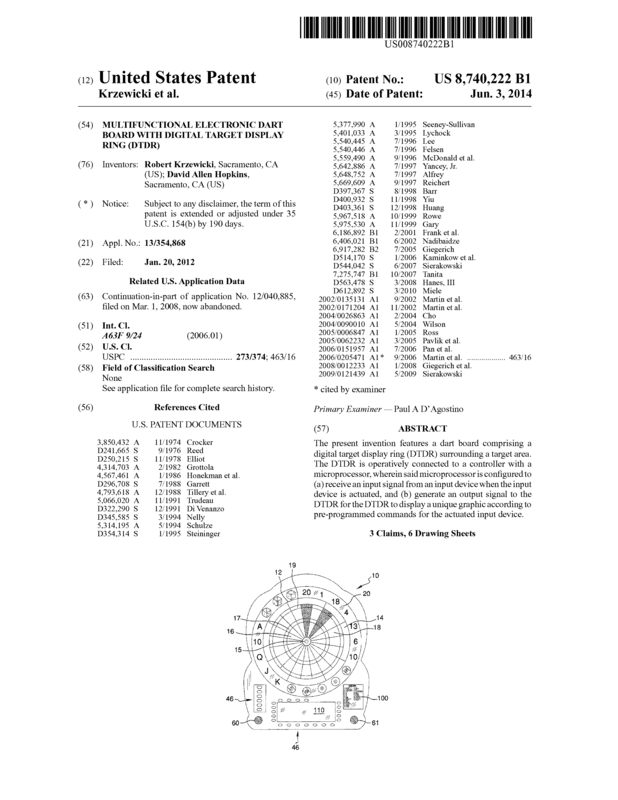 Page created at 2019-04-21 18:31:00, Patent Auction Time.